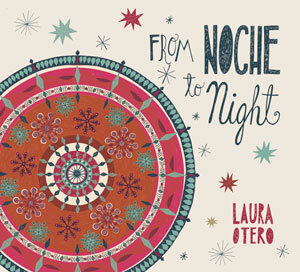 Anyone who has heard Laura Otero from her earlier repertoire or her remarkable performances on stage in Colombia’s Misi Productions will want to discover this 2015 disc From Noche to Night. I would describe this young woman as having a dynamic coloratura voice. Besides Ms Otero is no ordinary girl-next-door soprano. Her singing comes on a generous scale, with a wide range and bags of personality – easily enough to encompass every aspect of this multi-faceted traditional-modern, Colombian-American programme. In her hands the songs of her country in rhythms that range from joropo to cumbia hold the key to a truly wondrous parade. I am quite sure that the traditional elders, idols such as Totó la Momposina would have entirely approved – there is some outstanding vibrato just under the note and Laura Otero’s ideas touch a rarefied and beautiful realm. And this is singing unafraid of exploring light and dark, even some rarely-sounded other-worldly fare so unbuttoned, all wholeheartedly supported by exquisite arrangements and by her wonderful ensemble. From there it is only a short step towards some truly memorable music for her beautiful lyricism in vocals sung here with fearless bravura. Although Laura Otero makes the most substantial contributions to the disc, by way of her vocals, guitarist Andrew Friedrich and bassist Richard Mikel deserve special kudos for their hand in this weighty production, which is handled with substantial poignancy and does quite match the magnificence of the vocals of Laura Otero with reverberant immediacy and honesty as well as with a stamp of individuality that might easily suggest further productions in the near future. I cannot suggest any one song by which to remember the album by. All of the music is entirely unique and charming but I did listen to Merceditas and Nuestra Canción several times and with special delight. 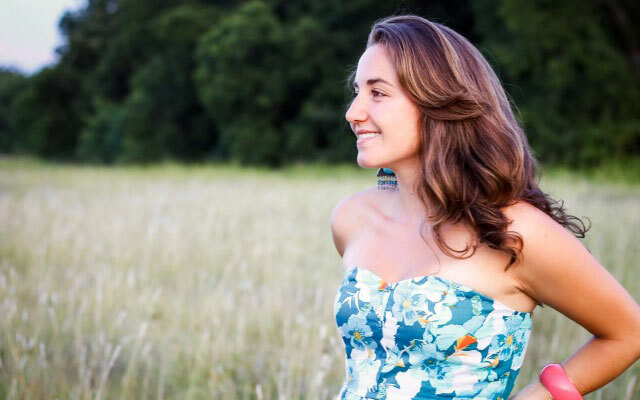 I suspect that most, if not all, of this music will take Laura Otero on to new challenges. Merceditas, with its queen-of-the-night high C hanging magically in the air is always a jaw-dropping piece for me and does not disappoint no matter how many times I listened to it. After that, Laura Otero’s heartfelt singing on the rest of the almost fifty minutes of music brings rapt stillness and boundless excitement too. The alluring Dónde Estás Mi Amor? brings to an end the exotic beauty of this magnificent disc. It’s hard to imagine a programme that is more imaginative or singing more compelling. Track List: Merceditas; A Paso Lento; Pienso en Ti; Hard To Say Goodbye; Nuestra Canción; Agua de Fuego; Mi Canción no Deja de Amarte; From Noche to Night; Dónde Estás Mi Amor? 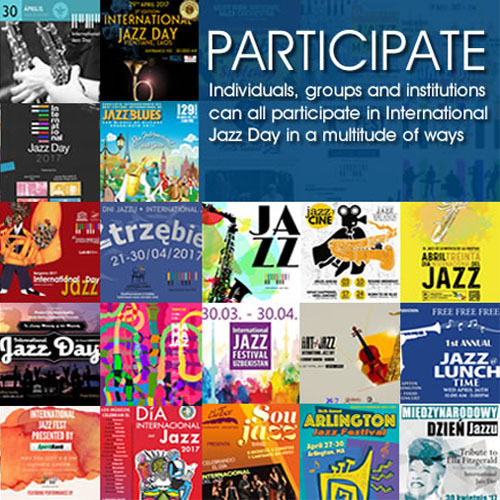 Personnel: Laura Otero: vocals; Andrew Friedrich: guitar; Richard Mikel: bass; Daniel Dufour: drums; Claudia Gómez: vocals (3); Michael Longoria: percussion (1, 6 – 8); Zack Varner: clarinet (6, 7), alto saxophone (6); Marcus Wilcher: soprano and tenor saxophones (1, 4, 6); Ilia De la Rosa: cello (7); James Anderson: violin (2); Mike Maddux: accordion (2); Michelle Alonso: backup vocals (8); Jessica Green: backup vocals (8); Kiko Villamizar: backup vocals (6).